Household water heaters can be turned into pretty cheap and effective energy storage containers, particularly if they run on electricity, as do about 50 million installed in North America today. Simply turning them off en masse via one-way radio signals, to avoid brownouts or energy price spikes, is a time-tested demand response technique, with perhaps a million or more units deployed across the U.S. and Canada. But the payback is even greater for water heaters that can be controlled in aggregate blocks of tens or hundreds of units, with the real-time speed to meet the grid’s fastest fluctuations. In fact, under certain market conditions, a smart water heater could earn its owner between $172 and $216 per year, more than covering its cost of installation over five years. So says “The Hidden Battery,” a new report from the Natural Resources Defense Council and the National Rural Electric Cooperative Association (NRECA). Of course, this is a high-end figure. More typical returns, for simpler peak-shaving or load-shifting applications, fall into the $50-to-$75 per year range. And in some market conditions, they can’t earn enough money to make up for their relative inefficiency, compared to heat-pump-based water heaters. 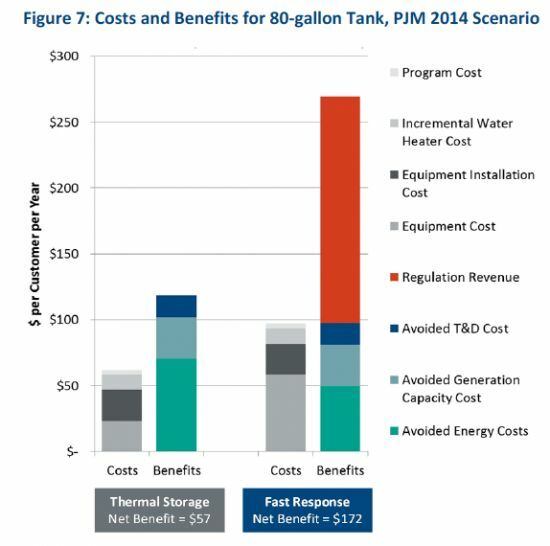 This range of outcomes is part of the report’s effort to quantify the as-yet-unproven potential of mass-market, grid-responsive electric water heaters as a class of cheap energy storage -- and to weigh those values against the efficiency benefits of heat-pump-enabled water heaters. For decades, utilities including a host of NRECA member co-ops have used one-way radio or pager networks to enlist water heaters in emergency demand-response programs. 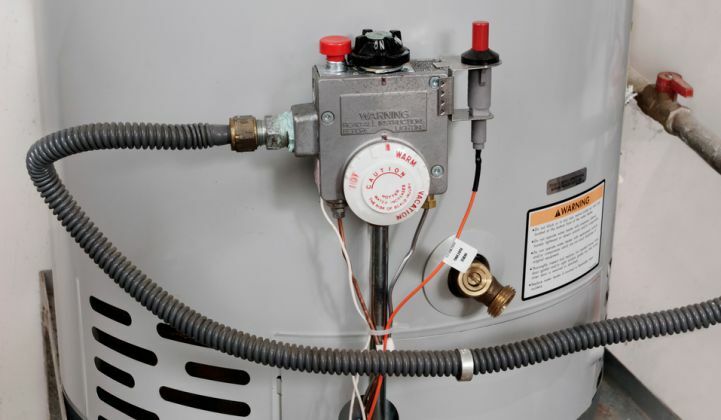 But under a 2010 guidance from the Department of Energy, electric resistance water heaters were facing the threat of being deemed too inefficient to be sold alongside natural-gas-fired or heat-pump-driven units. Last year, Congress passed a law allowing an exemption for electric resistance water heaters that are more efficient, larger than 75 gallons, and “grid-enabled” and intended for participation in a demand-response program. 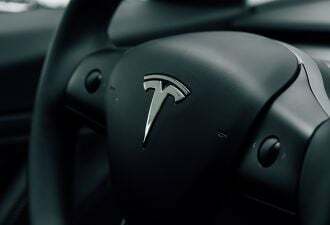 That’s opened up the market for new equipment and technology from the water heater side of the business, and new business models from the utility side of things, Robin Roy, NRDC’s director of energy efficiency and clean energy strategy, said in an interview. The report took 2014 market data from mid-Atlantic grid operator PJM and the Midcontinent Independent System Operator (MISO), which covers much of the U.S. and Canadian great plains region. It also forecast a MISO 2028 scenario, which presumes that trends like growing wind power and increasing intermittency of supply would increase generation capacity marginal transmission and distribution costs, and increase the price of wholesale energy and frequency regulation services. Heat-pump water heaters are much more energy-efficient at all but the lowest ambient temperatures, but they have much less flexibility in how long they can be turned off without allowing household water to lose its heat. Electric resistance heaters, by contrast, can preheat water for hours in advance, and then use that water to ride through hours of utility need in an idle state. In both cases, the key limitation is household comfort and convenience, Roy noted. No water heater demand-response program can work if it leaves customers with tepid showers or frozen pipes. 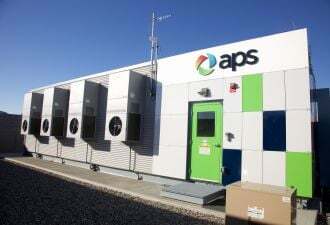 But within those parameters, thermal storage remains by far the cheapest form of energy storage, compared to electrochemical (i.e., batteries) or kinetic energy storage options. Heating water only makes up about 14 percent of a household’s energy bill, providing little enough financial incentive for most customers to spend a lot of money shifting it around. But in aggregate, it represents a significant share of a utility’s energy load. Utilities or demand-response aggregators can squeeze more value out of avoiding spikes in wholesale energy prices, which can be predicted with hours to spare and controlled via the same simple command-and-control networks used today. But frequency regulation, the most lucrative opportunity, requires water heaters that can respond within seconds to signals from grid operators or their proxies -- and that’s something that’s only really been tested in pilot projects to date. “There’s a particularly strong prospect for fast-response,” Roy said. But, he added, “that’s a case that will emerge over the coming years, as we start to have more variable generation” from wind and solar power. On the fast-responding water heater front, manufacturer Steffes has been a big contributor to pilot projects in Hawaii, the Pacific Northwest, and Canada’s maritime provinces, as have technology providers such as Sequentric and DOE researchers at Pacific Northwest National Laboratory. 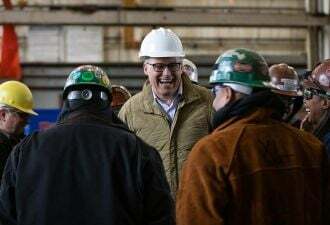 Great River Energy, a group representing 28 Minnesota electric co-ops that worked on the Hidden Battery report, could be an interesting testing ground for these new technologies. It already has a pretty robust one-way radio load control program underway with household water heaters. It’s also the possessor of a high-speed wireless network that could potentially support fast-response controllability from those units.